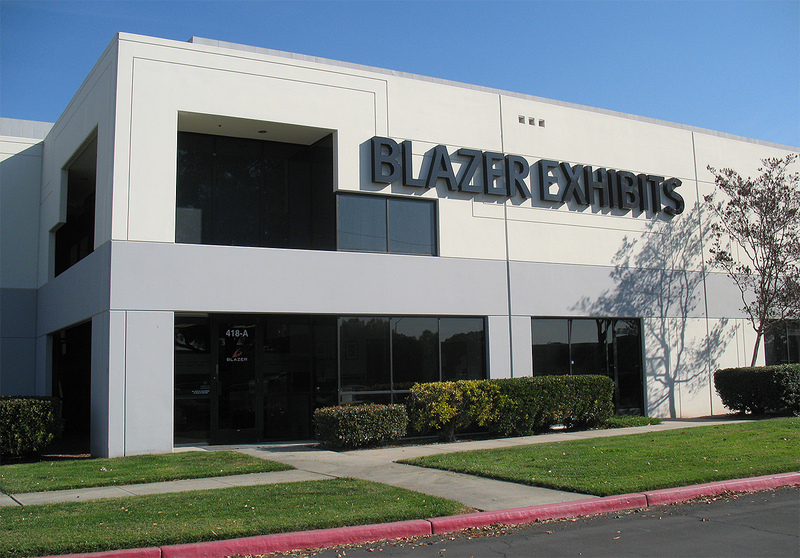 Founded in 1983, Blazer Exhibits & Events was created to fulfill the display needs of an emerging Silicon Valley. Blazer’s beginnings are rooted in the foundation of traditional graphics applications like silk screening, hand-cut frisket art, hand lettering, and mural paintings. With such a strong foundation of fabrication excellence, Blazer Exhibits & Events gradually added to its arsenal of capabilities by acquiring vinyl plotters. Then came the first-ever large format digital printers. Blazer kept pace with advancements in the field of large format printing with the addition of multiple large format digital printers. 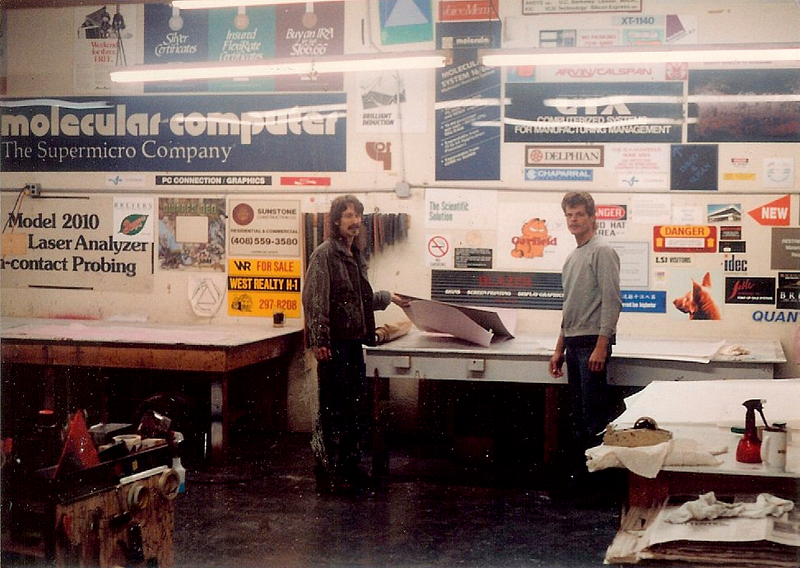 In 1988, Blazer started to design and distribute various exhibit systems. 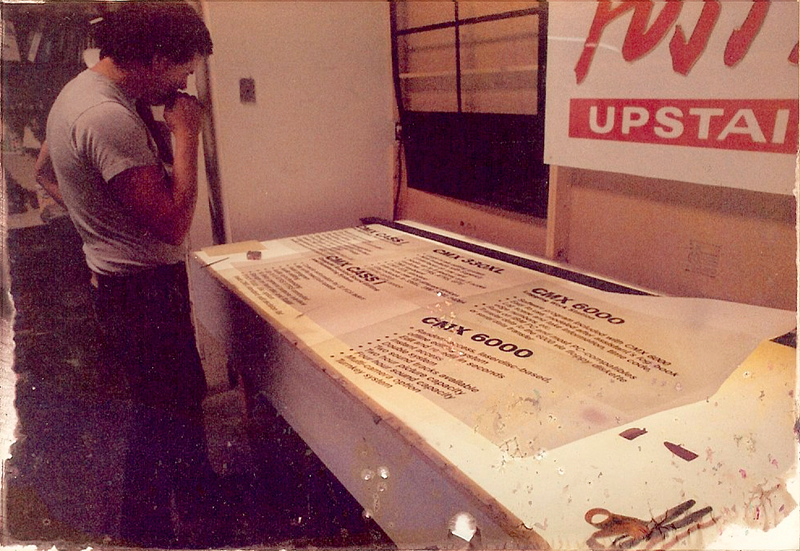 1989 was the year that Blazer started to design and fabricate custom and rental exhibits. Blazer now maintains a 23,000 square foot design and manufacturing facility in Fremont, California. We are located 14 miles north of San Jose and 40 miles south of San Francisco.